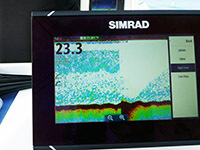 I’ve just recently had the opportunity to get some hands-on time with the latest products being released by Simrad, Lowrance and B&G electronics. 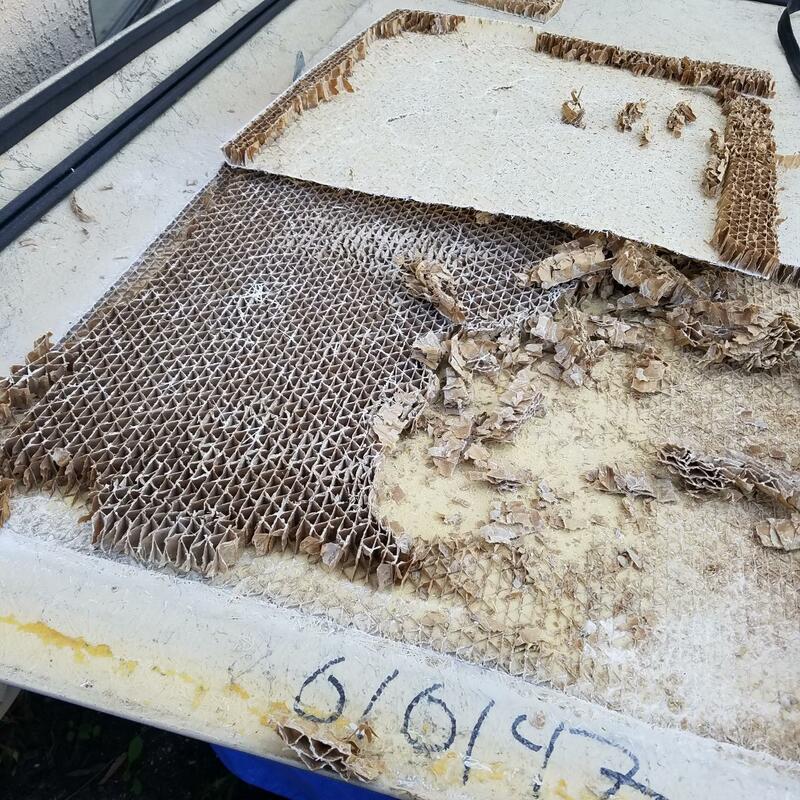 The parent company of these three major brands, Navico, put on a two-day demonstration and presentation at Hawks Cay Resort in the Florida Keys. 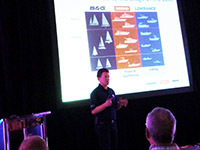 We spent some time in the conference hall, but more importantly we spent a large part of our time on various styles of boats that are rigged with an array of electronics that spanned previous Simrad models, the very latest versions and even some of their competitors for comparison purposes. 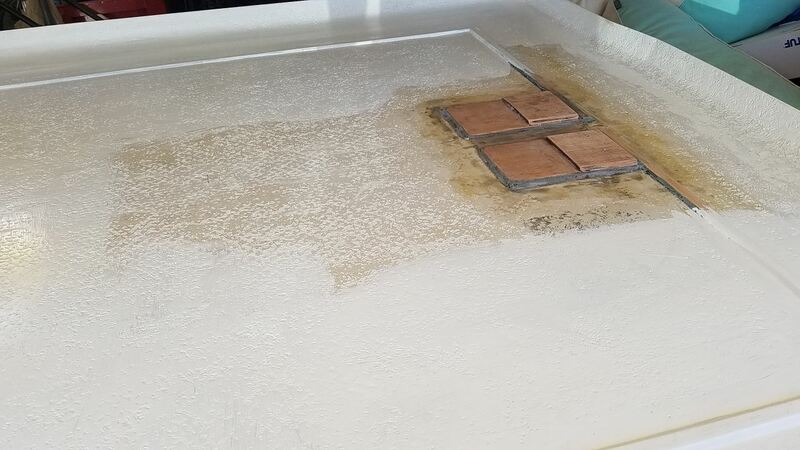 It was a unique opportunity to get hands on experience on the water in real-life situations, while having the expertise of the team who designed and built it. It was nice to pick the brains of these creative electronic gurus, but it was not necessary to be able to run through many of the functions of their new units. said Dennis Hogan, the Global Brand Manager for Simrad. 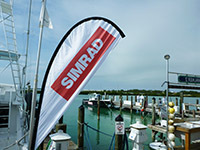 Simrad goes to great lengths to survey boaters and test the “ease of use” characteristics of their units. Having been in the fishing industry for many years, I was targeting issues I had experienced in other brands in recent years, but the unit was always able to deliver upon my requests, and often in only a few simple touches and menu choices. I was very impressed. The Simrad NSS Evo2 was one of the units we were working on and it is the culmination of the latest technology available, built into a self-contained unit. The features that boaters and fishermen have today left me wishing that it had been available years ago when I was fishing everyday, so let me run through some of the many highlights. First the ease of use is evident and takes two forms. A multi-touch screen is just like a smart phone or Ipad and is the best ratio of “screen to housing” in the industry. But if you’ve tried to navigate touch screens during a rough ride, then you will appreciate the next two thought-out features. If you hold your finger down on the screen for a few extra seconds, a cursor target pops up just above your finger where you can easily see it. You then move the visible target to the waypoint or spot on the chart that you wish to interact with. There is also a very stable rotary, push to select knob that makes navigation a cinch. The choice is yours how you wish to use the unit, and all of the options are just a click away. The clean, sleek and good-looking units can be easily flush mounted or placed in a bracket and the unit comes with your choice of trim rings, both in the box; black for a classic look or brushed silver to dress it up a bit. 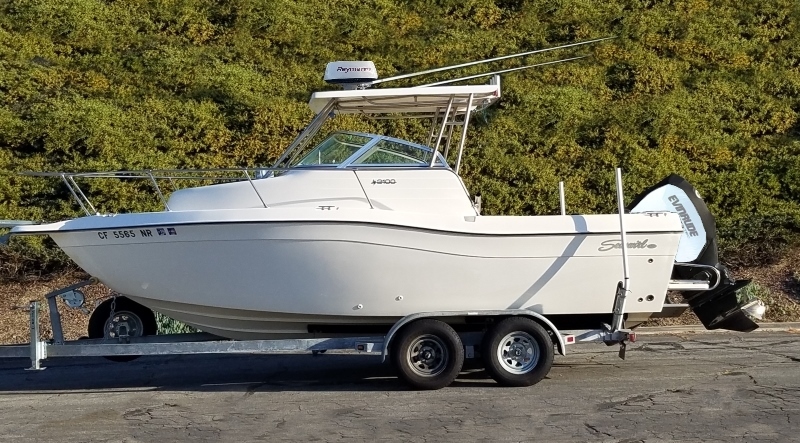 All boaters will enjoy the unit’s abilities, but fishermen will especially benefit from the built in sonar hub and highly accurate GPS with built in antennae. 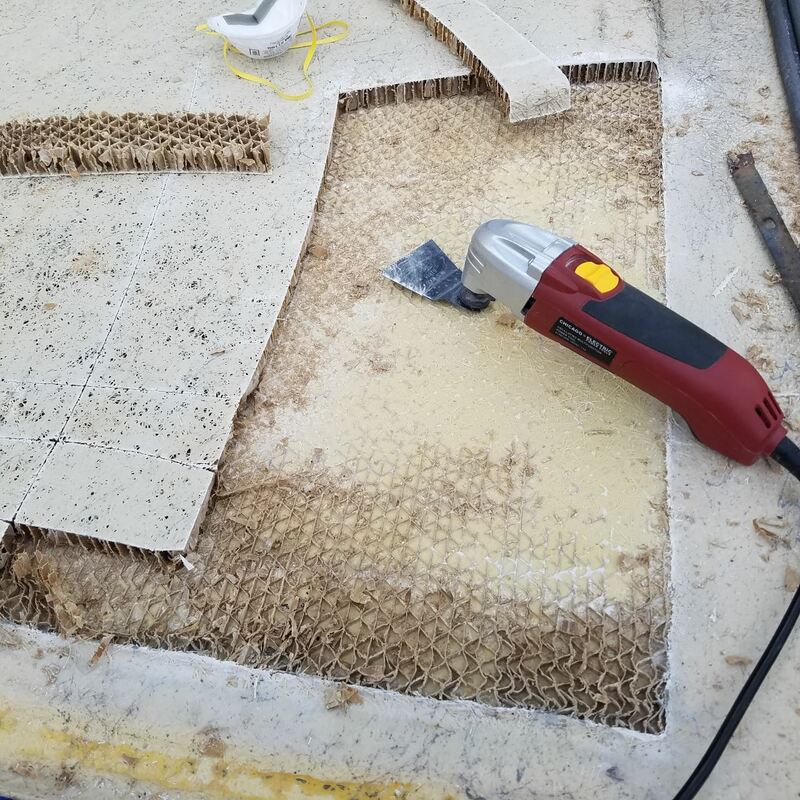 The Simrad sonar hub is able to use many existing transducers to create the CHIRP capability without the costly replacement and hassle of changing out transducers. For deep waters up to 10,000 feet, the bottom machine will work with the BSM-2 CHIRP sounder, which is a black box unit with specific transducers. We were able to see competitors CHIRP side by side to the Simard unit, which was no less impressive, if not better. My favorite feature that I wished for in older days was the track back feature. You can rewind the picture on your sounder to a past mark and touch it to bring up its coordinates and create a waypoint. In the old days, we would turn around and do circles looking for a mark you just noticed you had run over, often never finding it. You can even press another confirmation and have the autopilot drive you back to the new waypoint, while you get ready to fish. 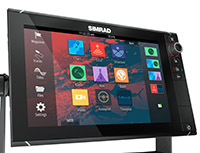 The Simrad autopilot has always been an industry standard, but now it is integrated into the NSS EVO2 and eliminated the need for an extra control head mounted in the dash. The structure scan technology paints a picture-like image of any structure and the detail is amazing. 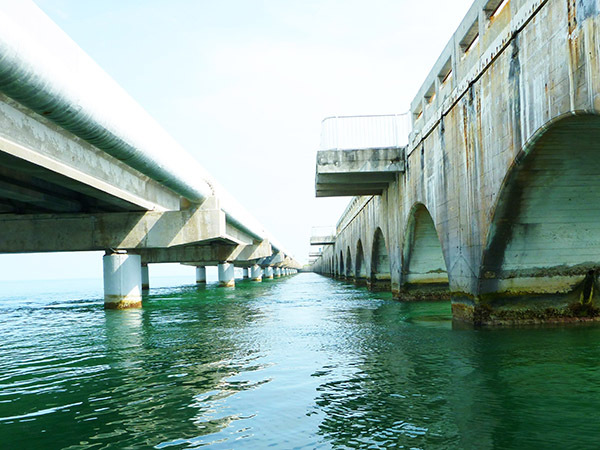 We drove between the pilings of the old and new bridges that span the keys. We used the side-scan capabilities of this feature and painted a picture of the bridge pilings on either side, and the tarpon and small fish that were hanging in the current. 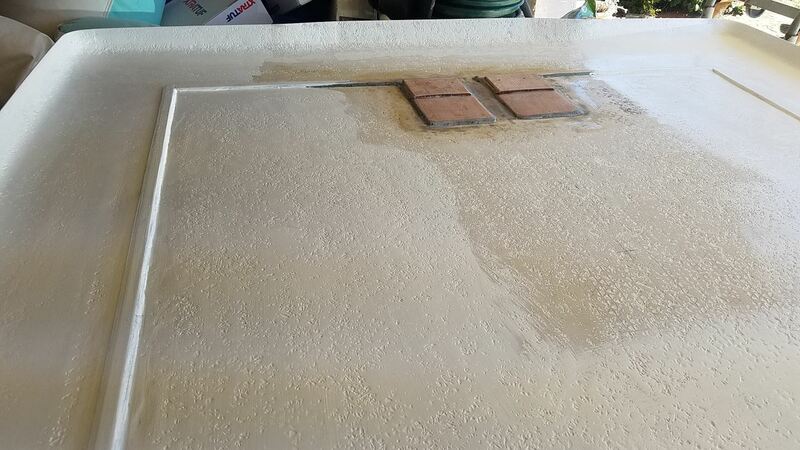 This is truly an awesome capability for fishermen, whether looking for the big ones or the bait that they feed on. The chart plotter is incredibly fast and seamless as you zoom or enlarge without any interruption of picture or detail. The unit can use a wide variety of cartography chips and can even use two different brands at the same time. For example, you can put a Navionics chart on a split screen with C-map in case one has more detail of a particular area. It is incredibly versatile. 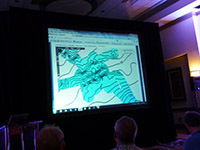 You can also tap the incredible software mapping capability of Insight Genesis, a unique service from Navico that uses your own sounder data to better map out the areas you frequent. The unit saves the data from your route and if you choose, you upload it to their server and they process and enhance it; then they give it back to you. 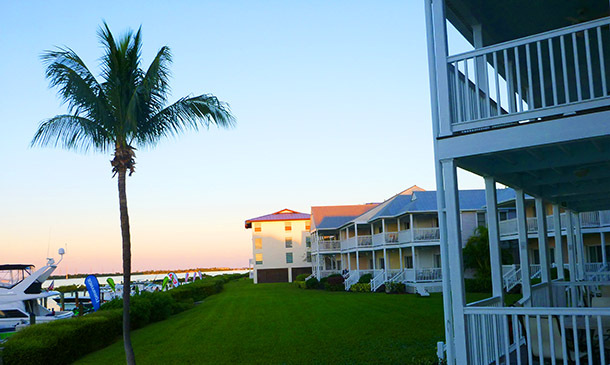 You then download it back into your unit on the boat and have much greater detail of bottom properties than is available on any pre-made chart. 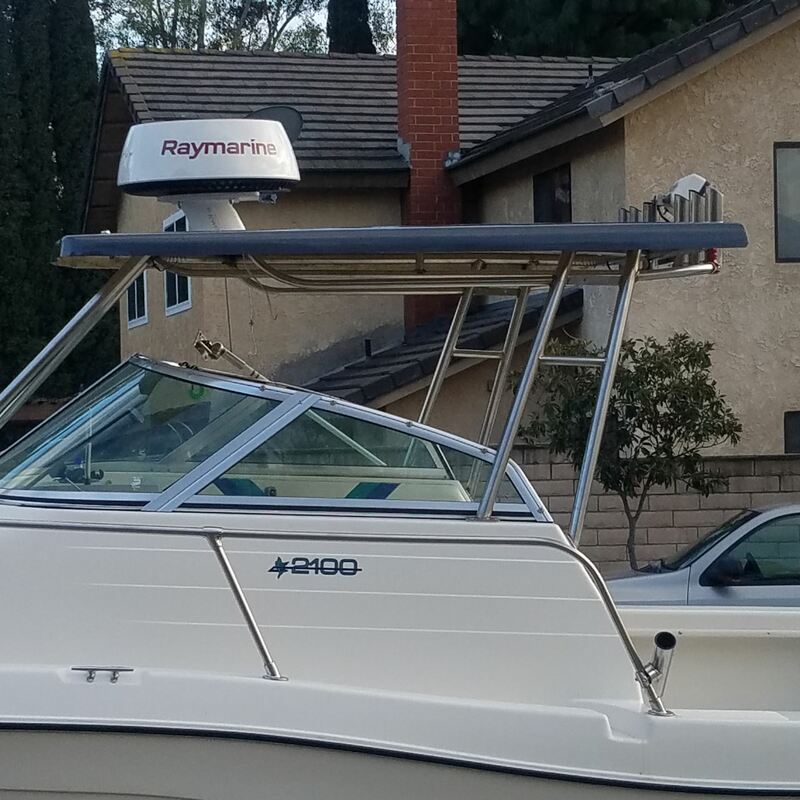 You have the option to keep this private, or share with the boating community to enhance everyone’s chart detail, and they are doing the same to share with you. 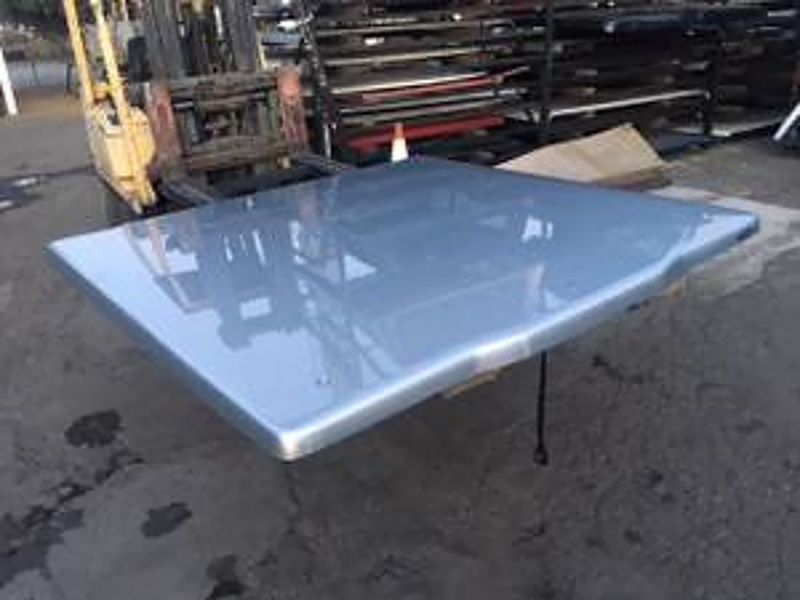 Normally we would expect this much hi-class technology and good looks to adorn the bridge of a multi-million dollar sportfish and it does, but now it can adorn the console of your boat for a surprisingly affordable price. These units come in four different screen sizes; 7, 9 12, and 16 inch. The NSS7 evo2 and the NSS9 evo2 have SRP’s of 1,529 to 2,949, respectively. That is amazingly affordable for these self-contained fully functional units. 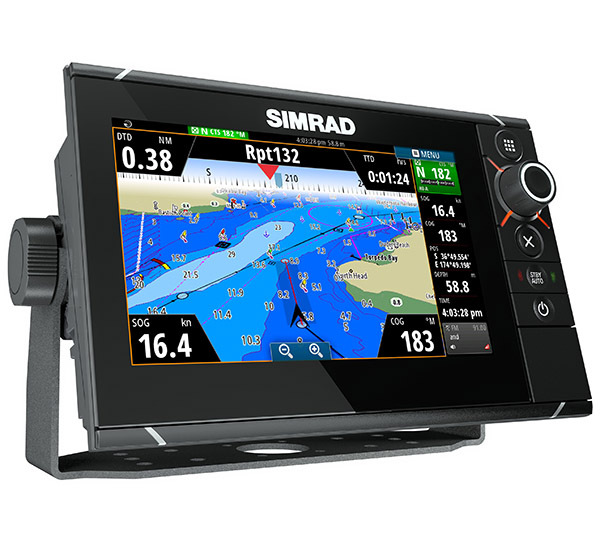 I can tell you first hand, that there is a decisive, yet affordable, advantage to the newest and greatest from Simrad and all of the Navico brands. 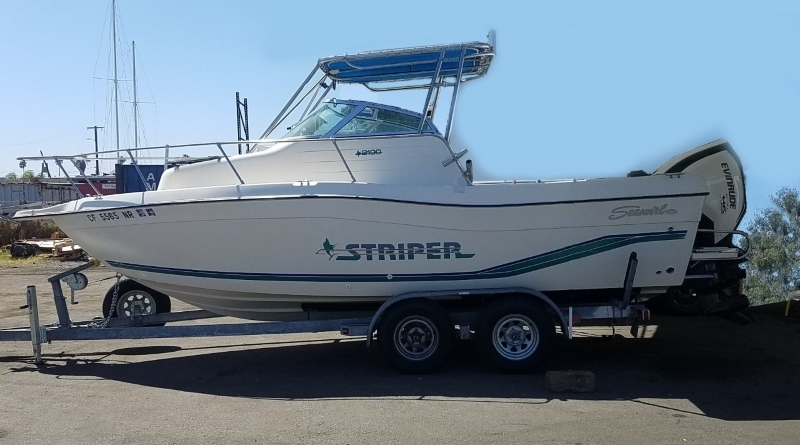 Their dedication to being the best in the business is evident and their mission is to bring user-friendly technology to all boaters no matter if you drive a 60-foot custom, a bass boat or everything in between. 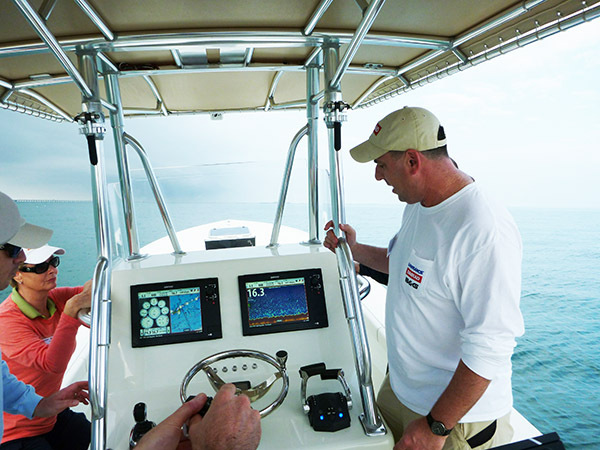 For more information visit any Simrad, Lowrance or B&G site.